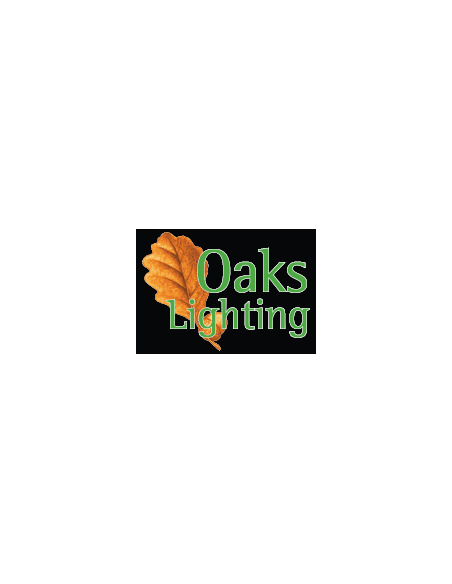 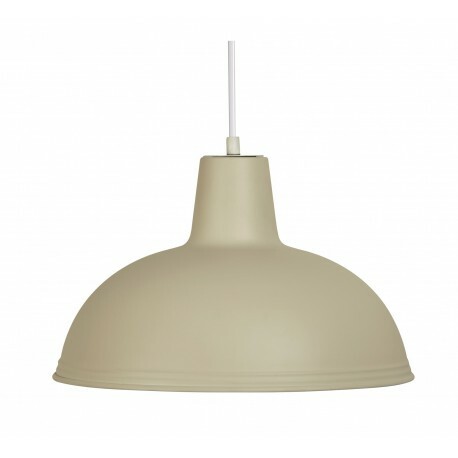 Kanya Painted Pendant - Hegarty Lighting Ltd. 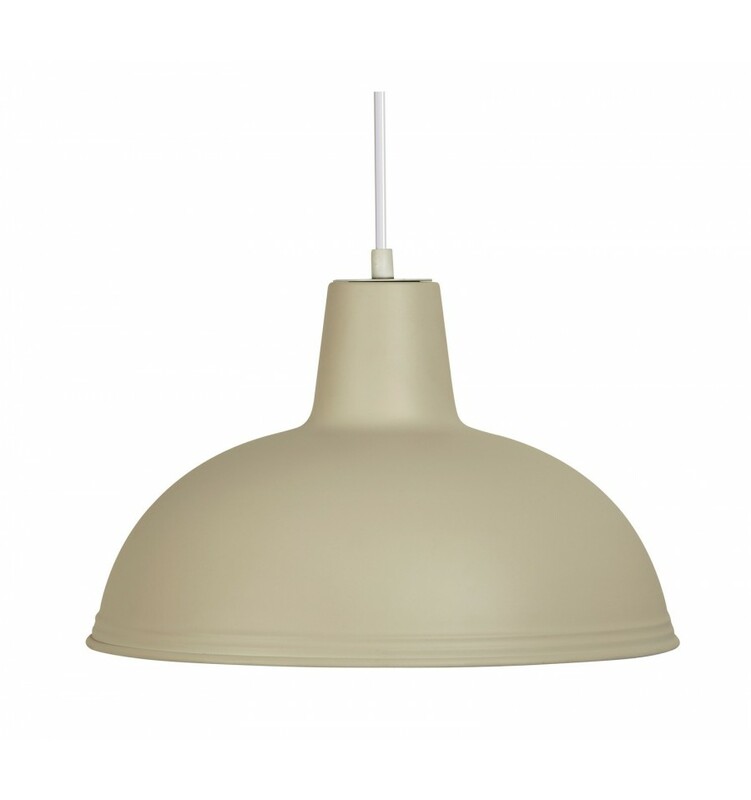 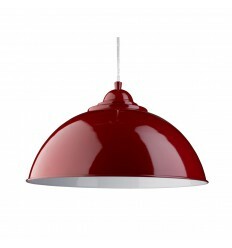 The Kanya is a simple metal ceiling pendant available in a choice of colours. 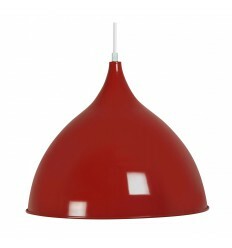 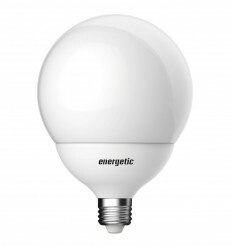 It is practical with no fuss, easy to clean and ideal for any modern kitchen.